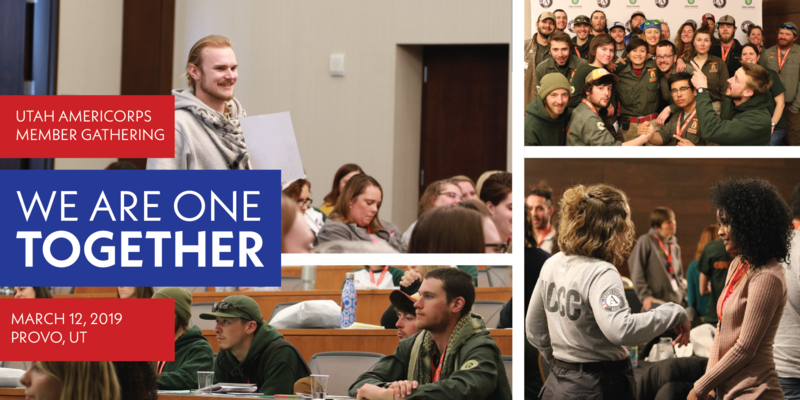 PROVO, UTAH – On Tuesday, March 12, approximately 500 AmeriCorps members from across the state will gather in downtown Provo to celebrate their service. White House appointee Barbara Stewart, CEO of the Corporation for National and Community Service, will provide keynote remarks. AmeriCorps Week, March 10-16, pays tribute to all things AmeriCorps – from the programs and organizations that make this national service initiative possible in thousands of locations to the more than one million AmeriCorps members who have pledged to “Get Things Done” since the program’s inception in 1994. 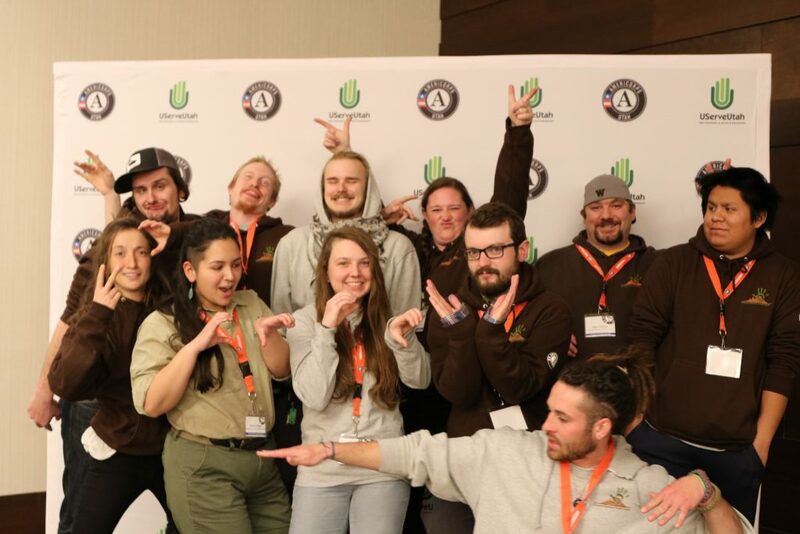 UServeUtah, in partnership with the Corporation for National and Community Service, will host the annual AmeriCorps Member Gathering, “We are One Together,” at the Marriott Hotel at 101 West 100 North in Provo. 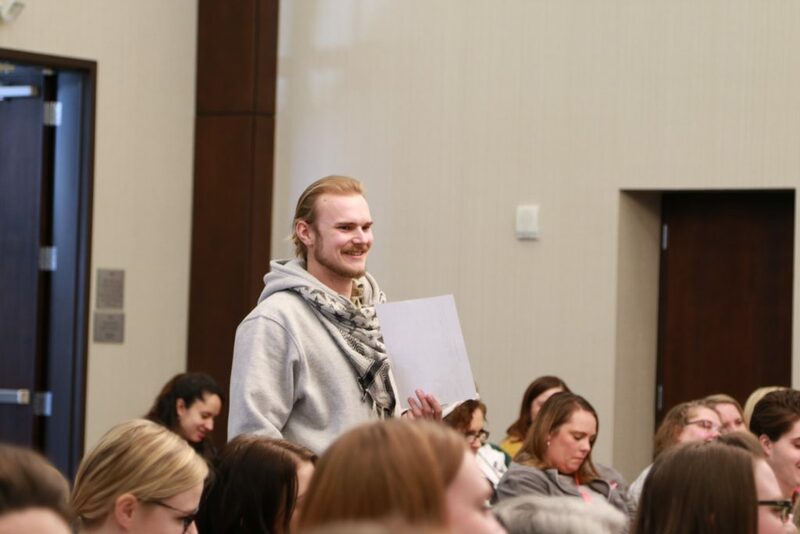 The event will run from 9 a.m. to 4:30 p.m., with keynote speakers taking the stage at 8:30 a.m. and 12:35 p.m. Two individuals will also be honored with the UServeUtah AmeriCorps Member of the Year Award and the UServeUtah Lifetime Service Award. Keynote speakers for the 2019 Member Gathering include Darin Adams and Barbara Stewart. Adams, a TV personality, speaker, author, and “passionator,” will offer AmeriCorps members insights about how to find their passion. Stewart, the CEO of the federal agency that administers AmeriCorps, Senior Corps, and other programs, will thank members for their service and highlight the 2019 AmeriCorps Week theme of “Made in AmeriCorps” – encouraging AmeriCorps members to see their service as the launching pad to a lifetime of community engagement. A growing body of research shows that service has a positive impact not just on the individuals and communities served, but also on AmeriCorps members themselves. 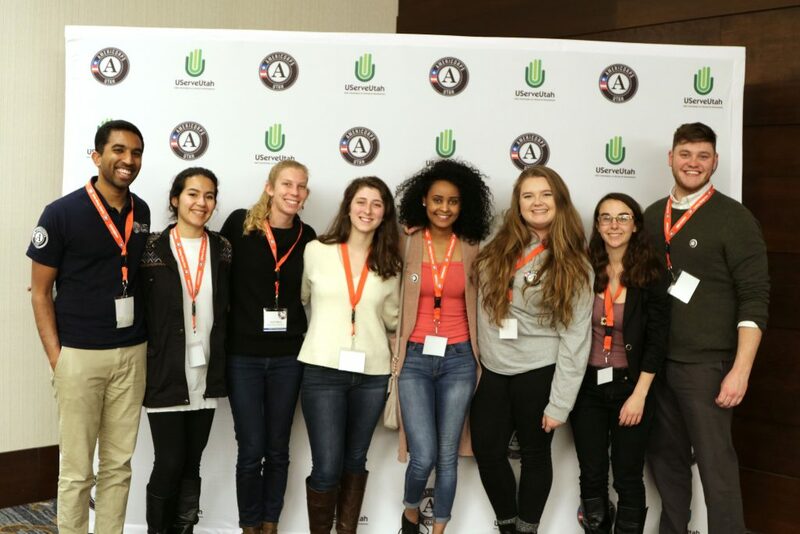 AmeriCorps alumni credit their year of service for developing workforce and leadership skills that bridge divides, solve problems, and open doors to opportunities that advance their careers and education. In addition, research shows that alumni gain skills and are exposed to experiences that communities and employers find highly valuable.